Great to see you’re still taking part of the Laws of the Game Quizzes in 2017. Thanks for participating. 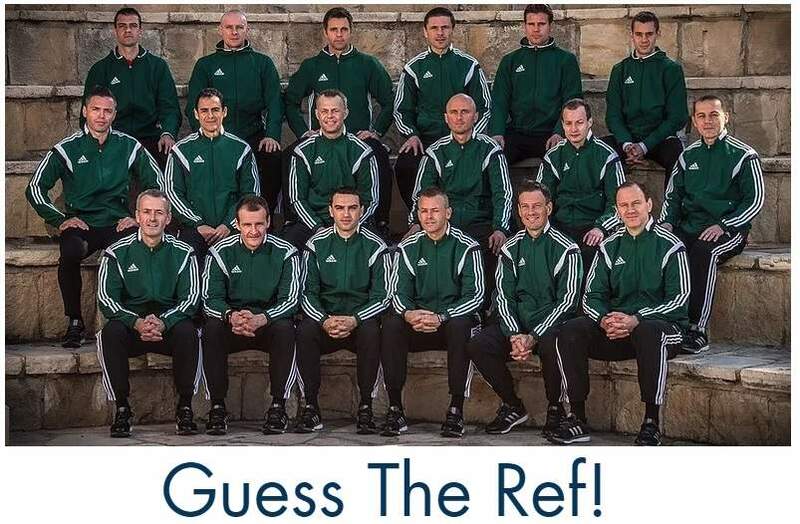 In this week’s quiz you will find two difficult questions from a day organised by my referee association last weekend. Q1 and Q 5. Please let me know how you performed on one of the social channels or as comment on this blog. Good luck! Please find the Terms and Conditions plus links to previous quizzes on the Quiz Page. I got 4 out of 5 right. Got questions 1 and 5 correct. Hi Marin, thanks for your message. The last one is tricky, because most referees will feel the opponent’s deserve more. The 3rd Team also wrote an interesting story DOGSO offences recently. They already mention that substitute players and team officials are more heavily punished. 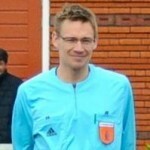 The rules do not mention players who are temporary off the pitch yet, but who knows if The IFAB will change that rule as well. Keep an eye open for that. I had 4 out of 5. The last question confused me but now well understood.